Mental health advocates are working with law enforcement organizations and lawmakers on a bill that would suspend rather than end Medicaid coverage for Kansans who enter a mental health or correctional facility. When Kansans on Medicaid are incarcerated or treated at residential mental health facilities, their Medicaid benefits are terminated. Mental health advocates hope to change that during the upcoming legislative session by pushing for a bill that would instead suspend those benefits. After patients or inmates are dropped from Medicaid, it can take weeks or months to reinstate health coverage — a risk for people who need continuous care for mental health conditions. While people who are incarcerated generally are not eligible for Medicaid, terminating the coverage also can cost the institutions. A lack of consistent care can worsen severe mental health conditions, making people more likely to end up back in the prison or facility they left. “It’s an economic issue for mental health providers, and it’s in some cases a life-or-death issue for individuals who are in the Medicaid program,” said Rick Cagan, executive director of the Kansas chapter of the National Alliance on Mental Illness. 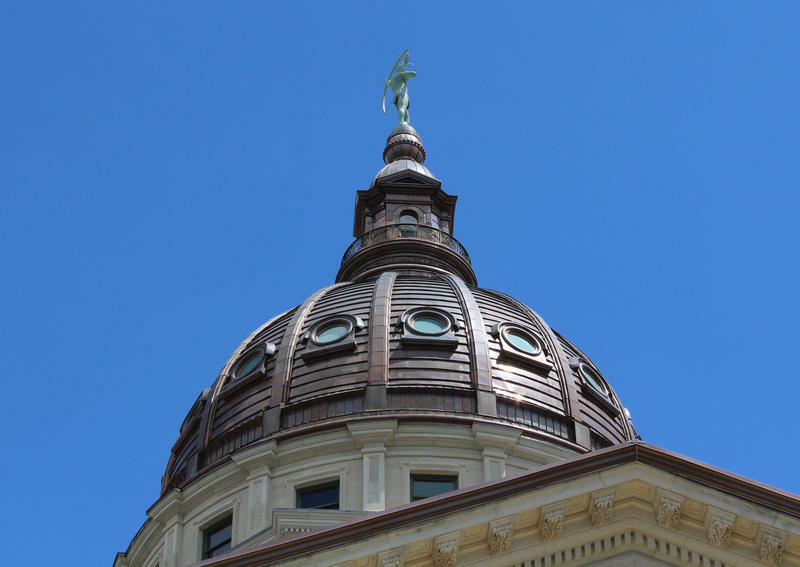 Cagan has worked with legislators, law enforcement organizations and other groups to draft a bill that would make suspending, rather than terminating, those benefits the default in Kansas. This would bring Kansas in line with many other states that suspend Medicaid during incarceration or for a set period of time. 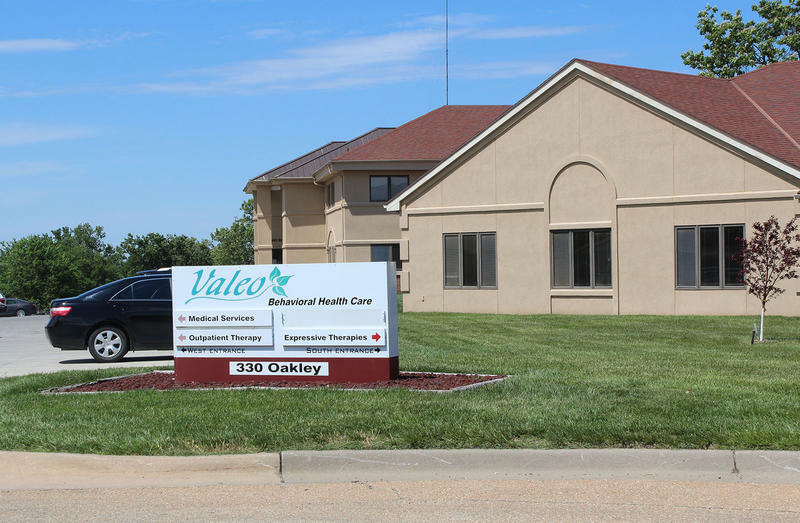 Kyle Kessler, executive director of the Association of Community Mental Health Centers of Kansas, said merely suspending Medicaid would be beneficial for people struggling with mental illness. “We think (the proposal) would allow them to get connected with treatment much more quickly as they’re released from jail or prison and able to connect not just with their primary care needs and health needs but their mental health as well,” he said. A similar bill introduced during the 2017 legislative session failed to make it to a vote, which Cagan credits partially to a lack of buy-in from law enforcement. He said the new proposal shifts responsibility for ensuring benefits are suspended to the Kansas Department of Health and Environment, which oversees Medicaid in Kansas. The previous bill had placed that responsibility more heavily on law enforcement. If the proposed bill passes, Cagan said the implementation timeline would depend on KDHE, but he would like to see it put into practice as early as July 2018. Madeline Fox is a reporter for the Kansas News Service, a collaboration of KCUR, Kansas Public Radio, KMUW and High Plains Public Radio covering health, education and politics. You can reach her on Twitter @maddycfox. Kansas News Service stories and photos may be republished at no cost with proper attribution and a link back to kcur.org. A new law will allow Kansas crisis centers to treat involuntary mental health patients for up to 72 hours, but it isn’t clear if lawmakers will fund it. Gov. Sam Brownback on Wednesday signed House Bill 2053, which allows crisis centers to treat people deemed a danger to themselves or others because of a mental health or substance use disorder. The bill had passed the House unanimously and passed the Senate 27-12 after some amendments. In voting for a $1.2 billion tax increase to bolster the budget for the next two years, the Kansas Legislature avoided a projected $900 budget hole and began restoring past cuts to the mental health system. Additional funding for some mental health facilities in Kansas may depend, at least in part, on the number of lottery tickets sold from new machines. 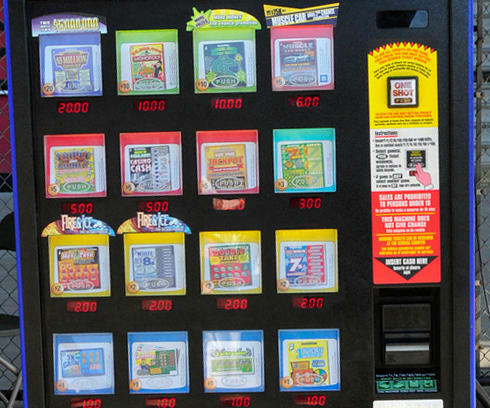 The Kansas House and Senate have approved versions of House Bill 2313, which would direct proceeds from newly legalized lottery ticket vending machines to crisis stabilization centers and mental health clubhouses.